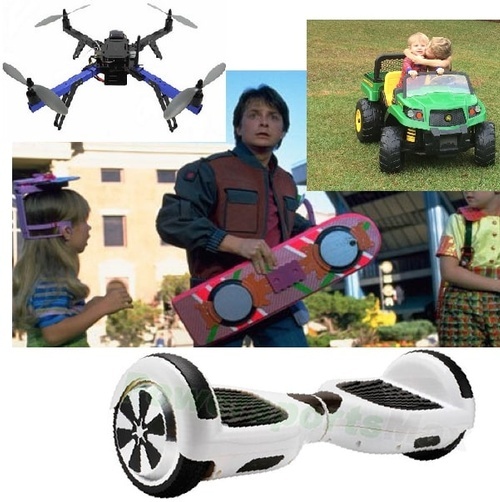 Christmas Day in front of our house; my 13-year old cousin was on her Hover Board, our neighbor’s grandson was flying his Drone, and my two sons were driving around in their new Gator. The whole scene was “futuristic” from my perspective, it’s crazy what’s out there now. Within the first hour, I had fully learned it’s functions and taught myself how to use iMovie to edit. 30 minutes later I had already; shot, imported, edited, & exported a video, all with; titles, transitions, slow-motion, music, voice-overlay, & dissolves. Now reflecting circa 2002 when I was a professional videographer and film editor (for my own company making skateboard videos). We used expensive cameras/lenses and spent many, many, many hours “rendering” video. We also spent many, many hours learning the software to edit (FCP & After Effects). All the above nearly accomplished for under $100 and less than two hours is mind-boggling! So much progress with technology there I’m only touching the surface. 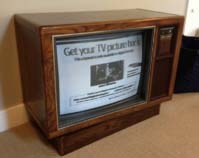 On another note, my Zenith COLOR TV, made in 1986, is now for sale - $20 anyone? Works and looks like new(back in 1986) however, it doesn’t accept any current signaling formats without a converter….& while I can still say it - Happy New Year everyone!